How to Turn Off Autoplay Facebook Videos? The Facebook new update is auto-playing videos while you are surfing pages or profiles. To turn off autoplay Facebook videos will make happy almost every Facebook users. Sometimes Facebook doing some some stupid functions that no one expect that from Facebook. Auto playing videos will spend too much bandwidth for mobile users. Specially for those who are connecting to Facebook using mobile sim cards. Even the Facebook is optimized for mobile devices, but again it’s cost effect while surfing just for reading only titles on someone’s profile. Let’s turn off autoplay Facebook videos from profile settings. To do this, while you are login to Facebook, click top right side facebook profile setting then click Settings. 2. Now on the General Account Settings, click Videos to open the videos options. 3. On the Video Settings page, select Auto-play videos and then select Off. The auto-playing video is turned off now. Do the same thing for mobile devices also. Do the same settings for mobile devices. 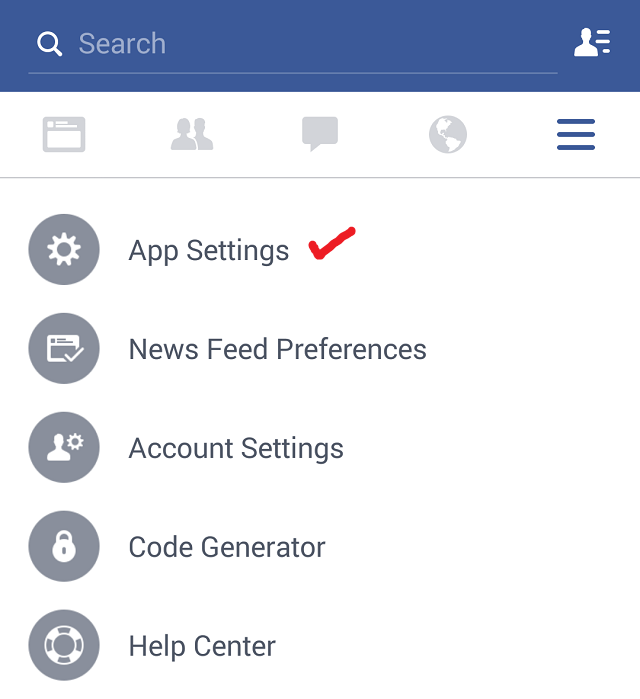 Go to Facebook Settings and select App Settings. 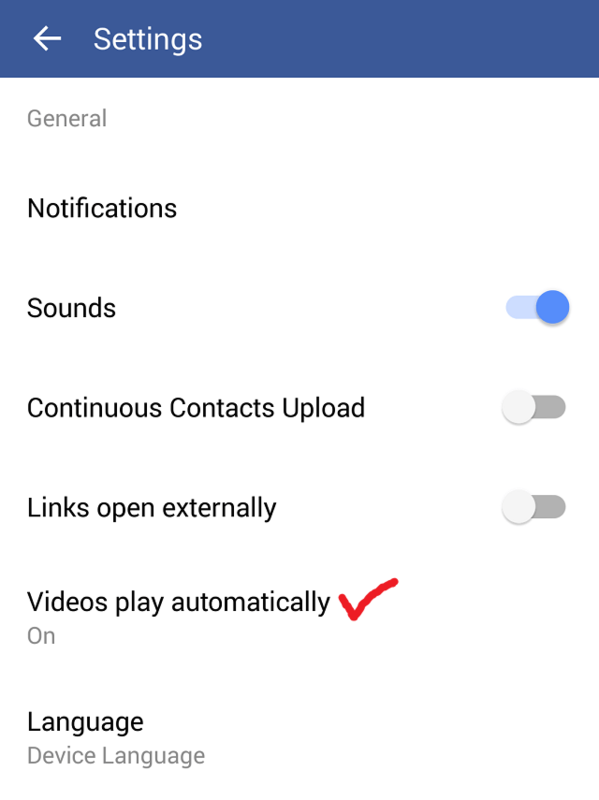 On the Settings page select Videos play automatically and change the video settings. 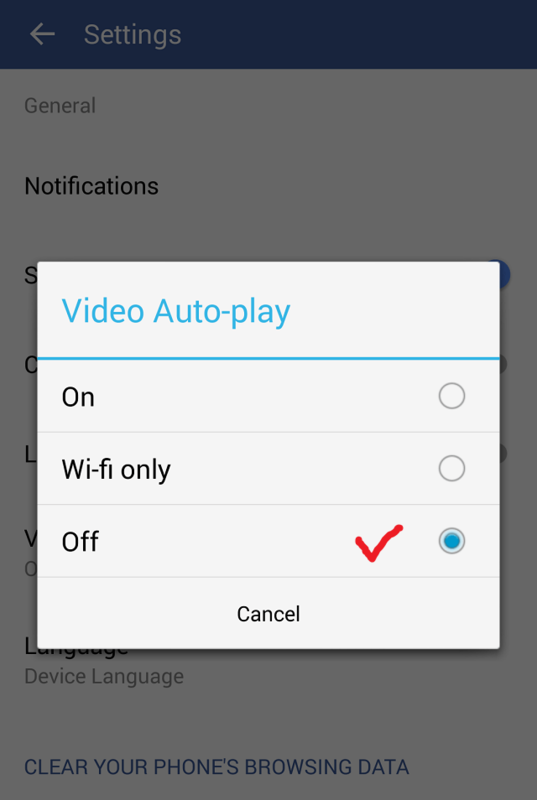 On the pup up Video Auto-play page, select Off in order to apply changes of video auto-play settings. Finally test some videos and see the result that videos are not playing automatically. Now you can play each video’s you want. Instagram is also a product of Facebook. So do the same setting and bring changes for Instagram users if you have Instagram account. Hope it would help you to stop auto-playing videos on Facebook. If you have any questions about articles, feel free to ask and comment us. 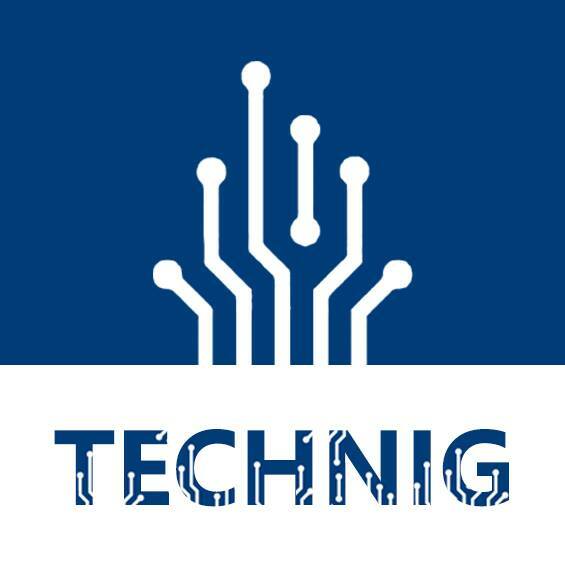 We are here to answer your question and solve technical problems.